Dr Penny Isherwood is a very experienced Obstetrician and offers a complete range of Obstetric services; from pre-pregnancy planning, to delivery and postnatal care. She has a family of her own and understands that this time is one of the defining moments in your life. She runs a happy, busy practice with complete commitment to the women she cares for. The office is run with flexible, extended hours to fit in with working mums and their families – especially as some of our patients travel long distances. 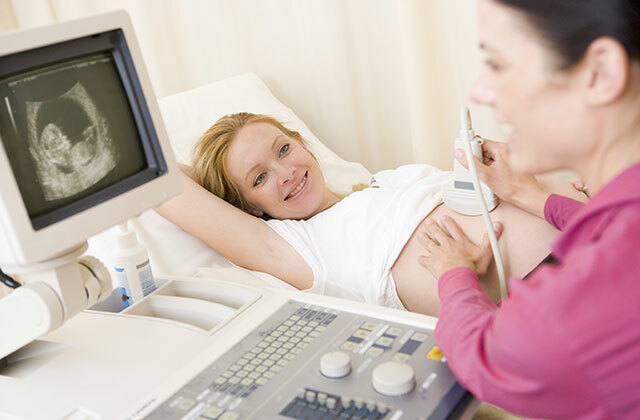 Our aim is to provide a warm environment where you can feel at ease and enjoy your pregnancy. Dr Isherwood generally chooses minimal intervention where possible, but ultimately your wishes are foremost and she is more than happy to accommodate your preferences. Dr Isherwood has 3D / 4D scanning available in her rooms and will scan your baby at each visit to monitor health and growth and well-being. No extra charge is made for routine scans as it allows parents to bond with their baby and gives them reassurance during the pregnancy. High-risk care including twins, pre-eclampsia, diabetes etc.